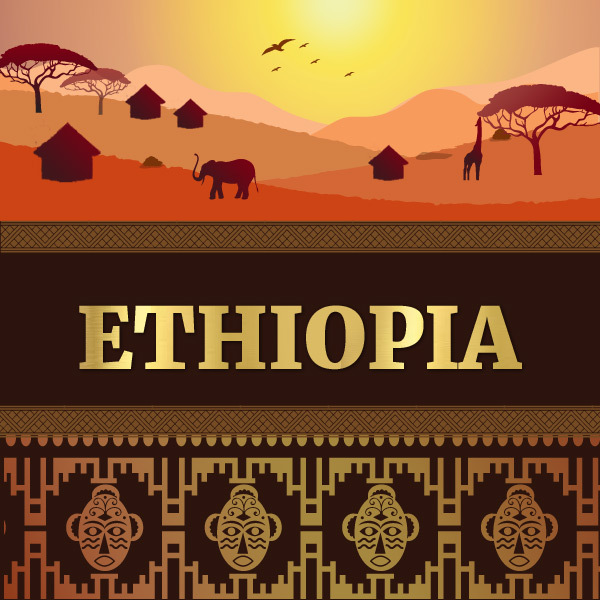 Yirgachaffe Birhanu is grown on the sloping hills of the Yirgachaffe Valley in the famous coffee region of Sidamo, Ethiopia. Birhanu Bli Jilo is one of the rare small coffee producers in East Africa. The farm is maintained by Birhanu's family and the coffee they produce is as organic as it gets. Birhanu fertilizes his crop with compost made from the waste products of previous harvests. We recommend a light to medium roast for this type of coffee, to ensure that the unique aroma and intense finish are tasted on every cup. Cupping Notes: A smooth and creamy body, a complex citrusy with pronounced lime notes, floral flavor, and a sweet chocolate finish.